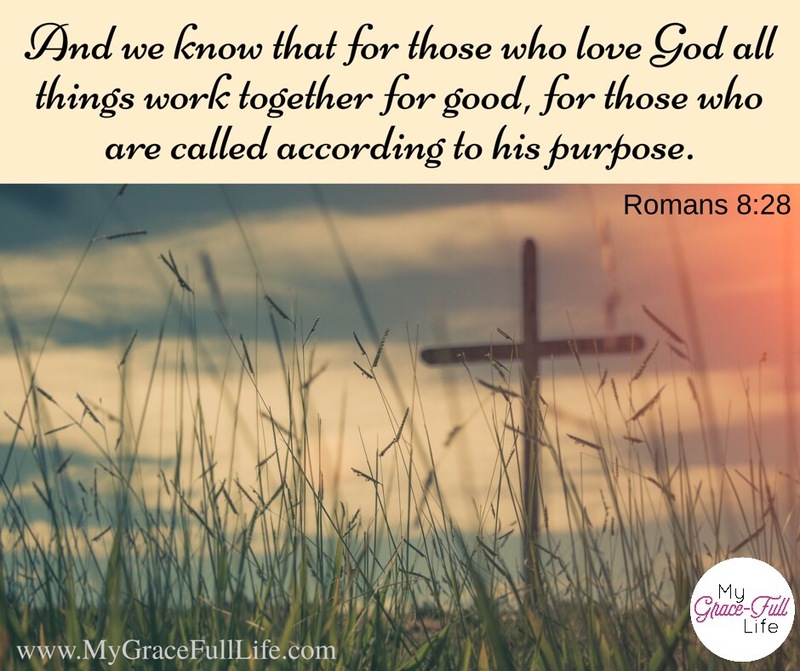 7.27.17 Prayer Prompt: The Best Rejection Ever! PRAYER PROMPT ••• Last night, I got a rejection that I am absolutely giddy excited about! While at She Speaks, I pitched a book idea about prayer. Late yesterday, I came home from Bible Study to an email from a publisher with a rejection notice. To be honest, I wasn’t overly disappointed or upset – I know this is a process that takes time… even years! And I also know that if it’s God’s plan for me to write a book, it’s going to happen. So I was a little sad, but overall – I wasn’t discouraged. But this is where things get good, y’all! I had another email to open. This time, it was from a woman I’d met at the conference who wanted to tell me that the book idea I’d shared with her had challenged her prayer life. Friends, can you just see God’s hand all over this moment?!?! And our Heavenly Father is so endlessly creative that He has a plan for me! We are just supposed to trust the process! I told her that if all that was supposed to come of it was to touch one life, I’d been used and I couldn’t ask for anything more. I strongly suspect if I wasn’t memorable before, I may be now… not sure how many, “I am so excited you rejected me!” emails publishers get! Today, as you pray, thank God for His flawless timing; His perfect plan; and His extraordinary love. Let Him know you trust Him to do what He’s promised – to work all things for good to those who love Him! Next Next post: 7.28.17 Prayer Prompt: A To-Do List or a Conversation?